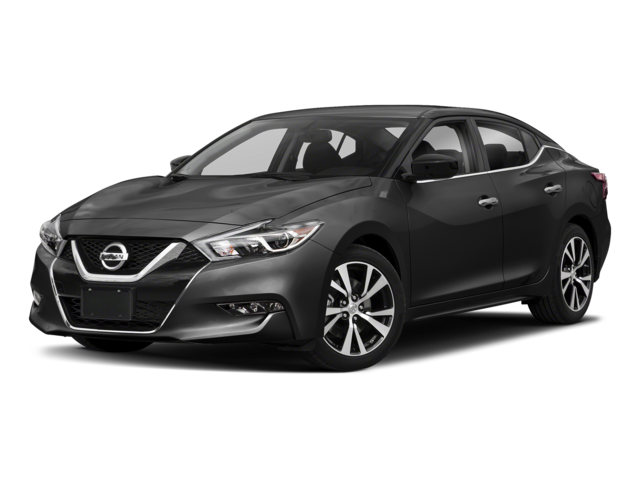 Any driver looking for a sedan with modern styling and cutting-edge features will naturally end up comparing 2019 Nissan Altima vs.2019 Nissan Maxima. We know each model inside and out, so we put together this quick and easy comparison. A choice between the 2019 Altima and Maxima often comes down to power vs. efficiency, so this is good a place to start. 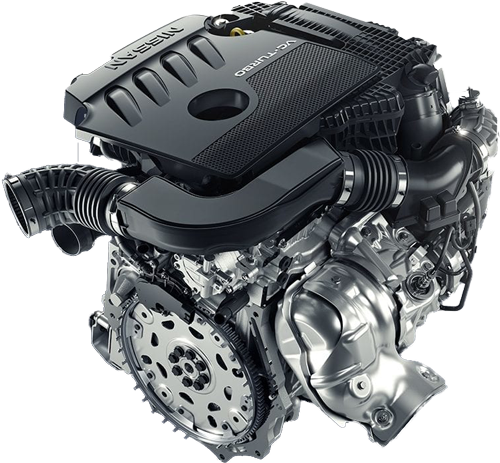 2.5L Direct Injection 4-Cylinder: Makes up to 188 hp and 180 lb-ft of torque. 2.0L Variable Compression Turbo 4-Cylinder: Makes up to 248 hp and 273 lb-ft of torque. The Nissan Maxima draws on stronger force from a 300-hp V6, which comes as standard across the lineup. Efficiency comes in lower than the Altima at 21 mpg in the city. 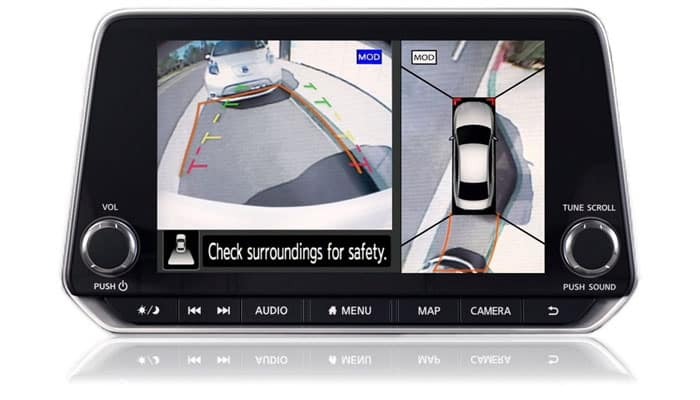 Both Nissan sedans offer a stunning range of standard technology across all trims, including a NissanConnect 8-inch touchscreen display with navigation and Apple CarPlay/Android Auto compatibility. 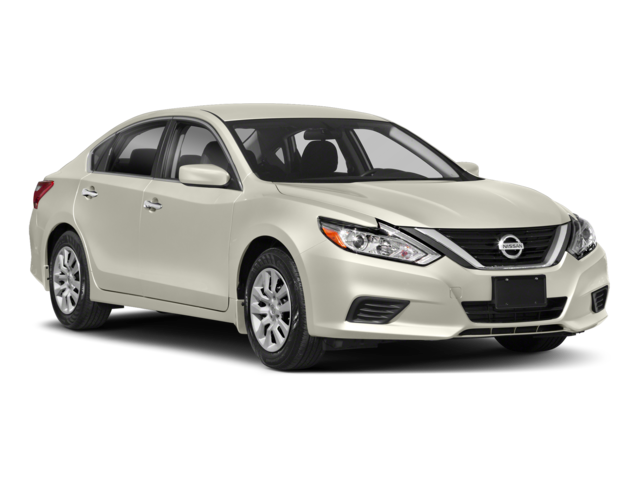 For added safety between Naperville and Woodridge, Altima features win out. For added comfort around Countryside, nothing touches the Maxima. 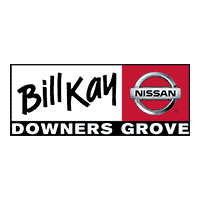 Whether you want to talk about financing a 2019 Nissan Altima, want to compare the 2019 Altima vs. Sentra, or feel like taking the 2019 Nissan Maxima out for a spin, the team here at Bill Kay Nissan can help. Simply contact us today and we’ll help however we can.